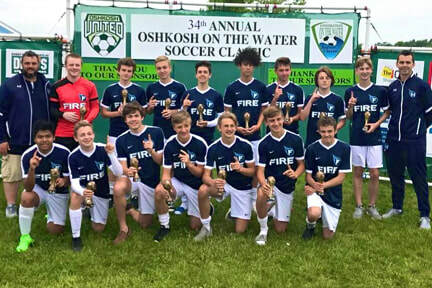 The FIRE Soccer Club was founded in 2015 as a player-centered soccer program based in the Howard, Suamico and Pulaski area. We are a 501(c)3 non-profit organization run by U.S. Youth Soccer certified coaches, including three National Youth Licenses. Our soccer programs are built for players of all ages and abilities, including Youth Rec, Select/Traveling and Adult teams. 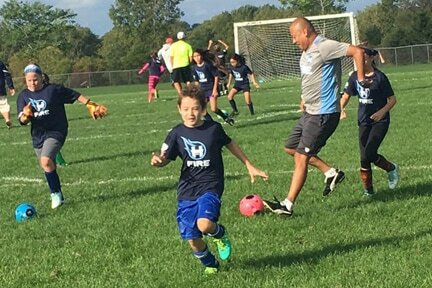 Igniting a life-long love of soccer throughout our community. Our REC program is split into two separate sessions... The Spring/Summer season runs from May to July, and our Fall season is in September & October. Our Select teams (U11 to U19) play in Fall & Spring competitive leagues as well as tournaments across the state. 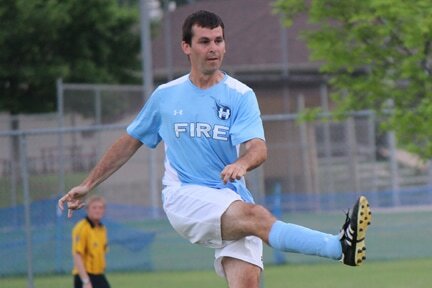 Our Adult teams play in Summer Outdoor leagues, as well as Fall/Winter/Spring indoor leagues.